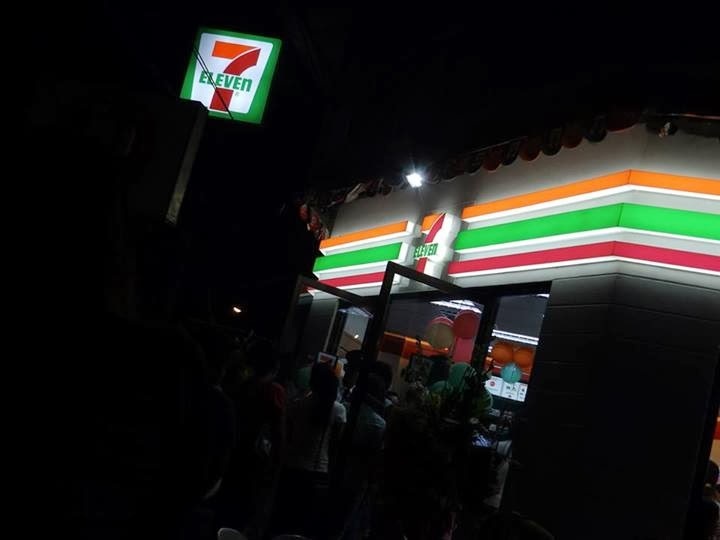 The very first 7/11 store opened in Iloilo last week much to the delight of Ilonggos who miss slurpee and other stuff this chain carries. The first store is located in the corner of Gen. Luna and Quezon Sts. and is beside JD Bakeshop. The chain is set to open a total of 25 stores in the city in the coming days so watch out for it!